Bedankt voor de snelle (re)actie ! We kijken er naar uit ! I received my tagua on Monday, and it is beautiful! Thank you for your help and I look forward to ordering more in the future. 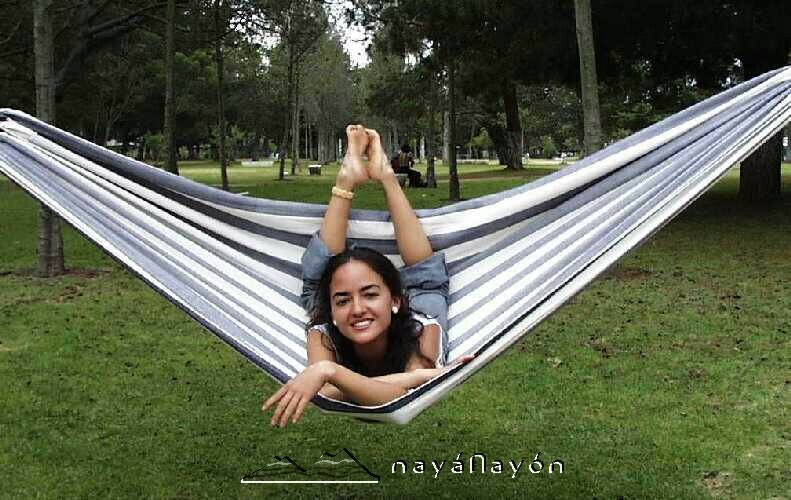 thank you very much for sending my hammock, it´s absolute gorgeous. Please use my response in your opinion site. You were very professional and the quality of the goods I received is exceptional--I know, because I was in the southwestern Panamanian area in my sailboat a few years ago and bought a couple of small nagua figurines from the local natives there. I always regretted that I did not find more. Your figurines are even better than my others and I feel very lucky to have found your company. I received the figurines yesterday and they are even more beautiful than I had hoped. Thank you for all your help with this order and the correspondence. I just adore them and I might even have to add to this collection! 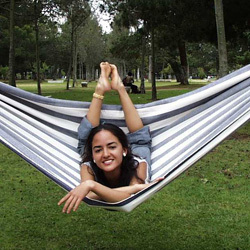 I received the hammock the very day I received you e-mail. Yes, indeed, the order was in good shape. I was happy with everything, especially the beautiful animal figurines. Thank you for contacting me, and for the work you are doing. this morning we have tranferred to the benefit of your account. Meanwhile we have unpacked the whole delivery. We are satisfied and do hope that we shall be able to place in a few months the next order. Thank you very much for your engagement. I recieved my order today and I wanted to say they look great.